In 1871, the Franco-Prussian War was raging. The workers of Paris, fed up with a government that had begun the hated war, and the exploitation, repression, and abuse of "their" government, took matters into their own hands. They instituted the Paris Commune - of, by, and for the workers. 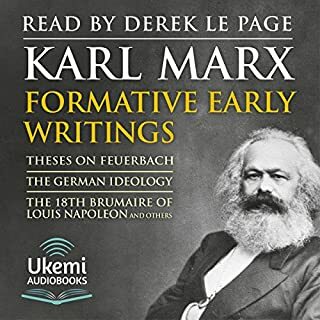 Observing these events through news reports of the time, one of the foremost thinkers of the 19th century, Karl Marx, made three speeches to the International Workmen's Association. In "Socialism: Utopian and Scientific" (1883), Friedrich Engels explains that Marxism is scientific socialism. 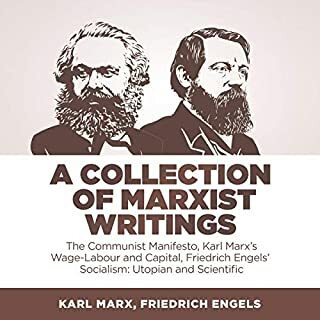 Engels claims that whereas utopian socialism is idealist, reflects the personal opinions of the authors and claims that society can be adapted based on these opinions, scientific socialism derives itself from reality. 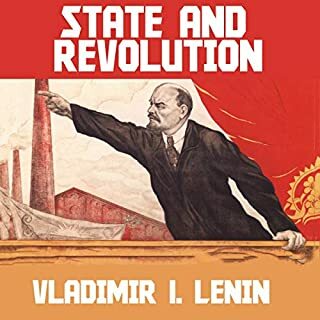 It focuses on the materialist conception of history, which is based on an analysis over history, and concludes that communism naturally follows capitalism. 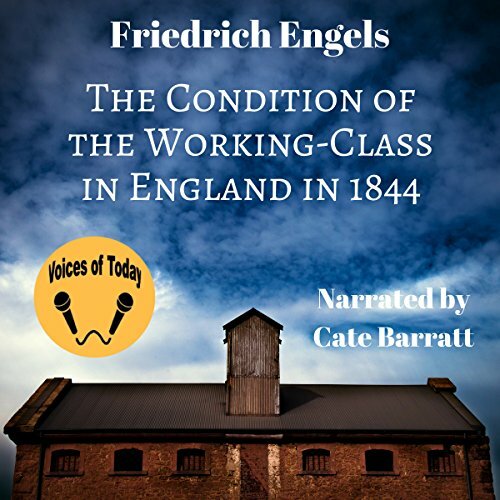 Friedrich Engels spent two years (from 1842 to 1844) in Manchester, England, working at his father's factory. 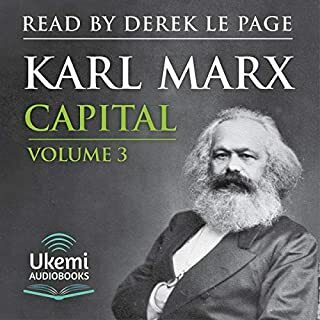 During that period he observed and recorded the effect of the industrial revolution on the labor market and the subsequent condition of what became the working class of England. While it is widely argued that the industrial revolution improved the standard of living for the general population, Engels' observations, corroborated by his considerable research into official reports by various government-appointed commissions, reveal that in 1845, the working class was still paying a heavy toll for England's industrial rise. The basic material was good, but the narrator was terrible. She sounded like a text-to-speech bot, which I could have listened to for free. Boo. Would you try another book written by Friedrich Engels or narrated by Cate Barratt? APPALLING. SOUNDS AS IF IT'S BEING READ BY A ROBOT. Would you be willing to try another one of Cate Barratt’s performances? ALWAYS TRY A READING BEFORE YOU BUY! The book is amazing. It might be a bit exhaustive for some tastes, with it's endless lists of injustices against workers, but it's scope, intelligence, with and fury make up for it. Unfortunately the narration, while bearable because the book is good, is pretty damn awful. Literally sounds like the word processor text reading robot.